Save an extra CDN$ 7.80 (29%). Buy the Kindle Edition instead. Believe it or not, today we may be living in the most peaceful moment in our species' existence. 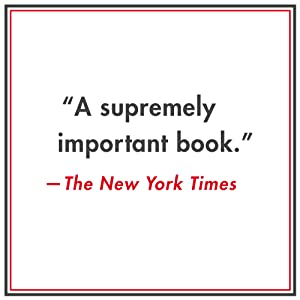 In his gripping and controversial new work, New York Times bestselling author Steven Pinker shows that despite the ceaseless news about war, crime, and terrorism, violence has actually been in decline over long stretches of history. 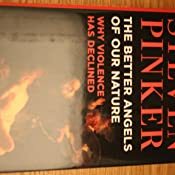 Exploding myths about humankind's inherent violence and the curse of modernity, this ambitious book continues Pinker's exploration of the essence of human nature, mixing psychology and history to provide a remarkable picture of an increasingly enlightened world. 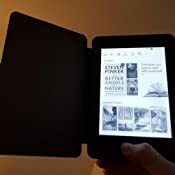 Start reading The Better Angels of Our Nature: Why Violence Has Declined on your Kindle in under a minute. "Better Angels is a monumental achievement. 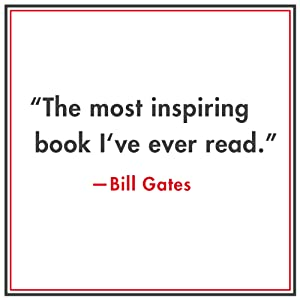 His book should make it much harder for pessimists to cling to their gloomy vision of the future. Whether war is an ancient adaptation or a pernicious cultural infection, we are learning how to overcome it." 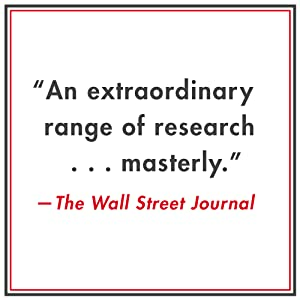 Steven Pinker gives you a different perspective on history. Parts made me shiver and gave me nightmares. But it’s the reality of our history. It does not need to be a major part of our future. By understanding the why, maybe, we can work on reducing the need for violence even more. 5.0 out of 5 starsAn awesome analysis, accounting and accomplishment! This is clearly not an easy book to read - incredible amounts of information, analysis, interpretation and judgement. Much more than my little mind could ever adequately process - and yet tellingly focused on a message that is readily and hopefully absorbed and appreciated. Very, very worth the time and effort required to read it - and it deserves to be a reference point on any bookshelf informed by a concern about where humanity is going. 5.0 out of 5 starsPlease, read this book. Very well researched and well written book, which helped me to become consciously optimistic about the trajectory of world violence. Highly recommend to read. 5.0 out of 5 starsNumbers show we are living in a kinder and safer world. It provides a harrowing look at cruelties inflicted by humans on each other in the name of justice or religion. By using per capita statistics, the author shows that in less than 300 years the world (even with its current troubles) is a much kinder and safer place. I thought this to be very positive and uplifting in our modern sometimes gloomy times. Beautifully written. 5.0 out of 5 starsImpressive. Uplifting. Right up there with "Guns, Germs and Steel" in terms of its potential for transforming one's world view. Comprehensive and scholarly. Well organized and edited. Enjoyable to read. 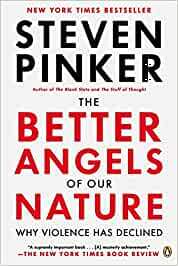 Steven Pinker's argument that the world is becoming less violent is beautifully researched. He convinced me. I'm not so worried about leaving our civilization to future generations.